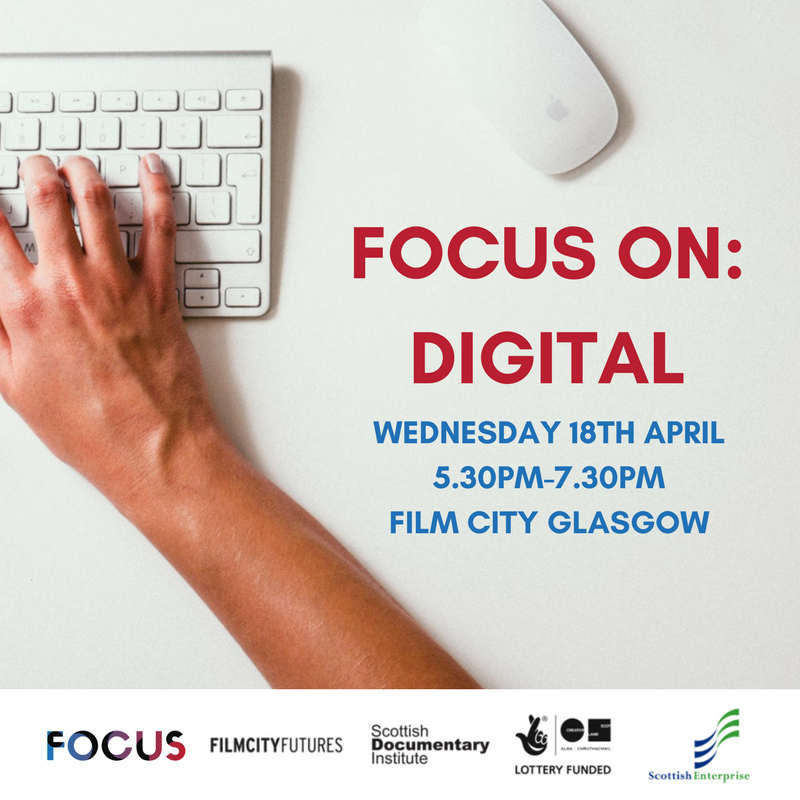 WE WOULD LIKE TO THANK EVERYONE THAT ATTENDED OUR FOCUS ON DIGITAL EVENT AT FILM CITY GLASGOW. OUR SPEAKERS gave attendees an insight into creating content for digital platforms and how to distribute online effectively. 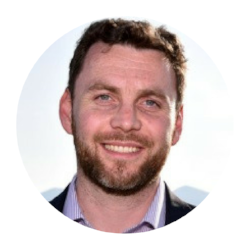 Alex is Executive Editor at Little Dot Studios - a digital content studio and broadcaster which commissions and acquires content for distribution on their hugely popular YouTube channels, and other digital platforms. Alex looks after their Real Stories (Documentary), Timeline (History), Wild Things (Nature) and Spark (Science) channels. He discussed Little Dot's data-driven commissioning model, and talked about the importance of repurposing content to be shared on multiple platforms. 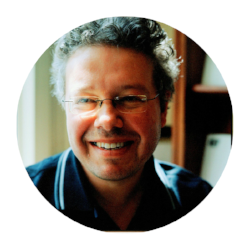 Adam is Commissioning Editor at Little Dot Studios, and also produces original online documentaries and factual programmes. He gave us an overview of Little Dot's content and the significance of using algorithms effectively. Adam noted the value in authenticity and creating uplifting stories of universal human significance, these resonate most with their audience. 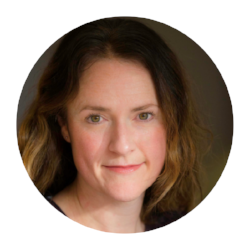 Jen Topping has over 16 years’ experience of business, commercial and editorial management for TV broadcasters, publishers, games and tech companies. Jen gave a broad overview of the opportunities for selling content and winning commissions from the digital marketplace, including an overview of commissioning processes at Facebook, Apple, Snap and the major SVOD platforms. Much like Adam, she mentioned the importance of content with a global appeal and a long shelf-life. There are lots of players in the market and the current commissioning landscape is hard to penetrate, however there's huge room for creativity. Subscribe to our mailing list below to be kept up-to-date with our future events!